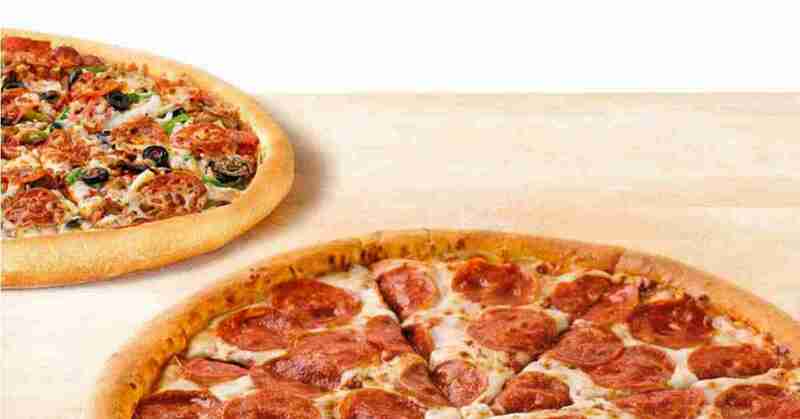 Home > Dining Coupons > Papa John’s BOGO Pizzas | Lg For $5.99 ea. Stuck on what to cook for dinner? Papa Johns is offering 30% OFF ANY REGULAR PRICE pizza with coupon code GET30 and BOGO pizzas at regular price with code XBBOGO at checkout. The BOGO coupon code makes LARGE CHEESE PIZZAS $5.99 each! Hint: these pizzas freeze well too. If you are going to carryout you can use code CARRYOUT6 to get a 1-topping medium pizza for $6.